Penguin Random House Audio staffers know that there’s nothing better than gathering together to discuss a great story, which is why it’s only fitting that we’ve started a (audio)book club! While some of us opt to read the hardcover, others have found that the audiobook edition of our book club picks are an excellent fit for our busy lives. 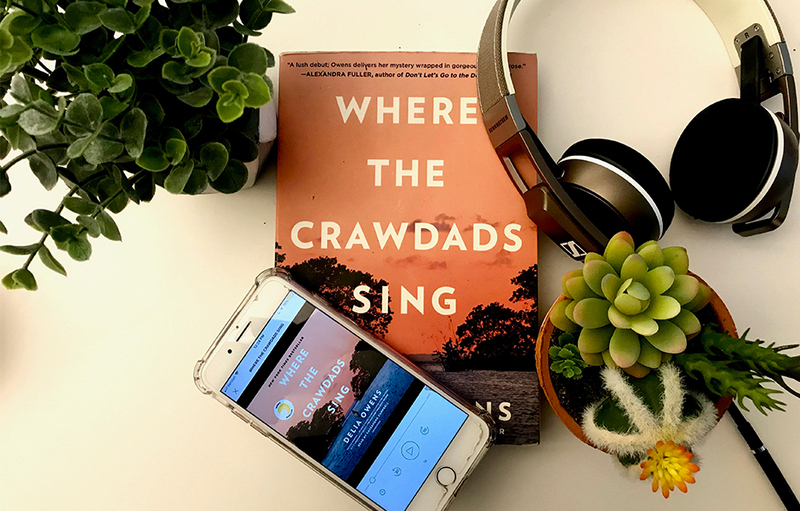 One of our most recent reads/listens was Where the Crawdads Sing by Delia Owens, narrated by Cassandra Campbell. While the consensus was that everyone adored this book, those who listened said that the nuances of Campbell’s southern accent added texture to an already special story. Read on to see what some of our book club members (and Cassandra herself) thought! 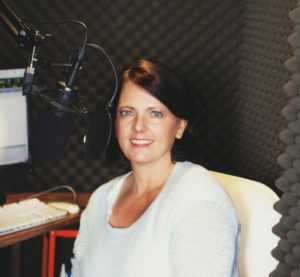 Do you want more great listens that you can try with your own book club? Browse our audiobook club suggestions here.